The real estate market in Fort Collins and Loveland is showing signs of a shift in process, but as of the beginning of 2019, we are still a sellers market. For affordable homes you really have to search hard and be wary of potential issues. It is still very popular to flip houses as they can net quite a bit when sold. The problem when buying a house that has been flipped is determining if all of the work has been done to satisfaction. Unfortunately there are unscrupulous flippers out there that will ty and skimp on materials and quality. Fortunately, Winding River Home Inspection vary rarely comes across such dishonest individuals. Of course if you have any doubts, it is always a good idea to have an independent home inspection performed before signing on the dotted line. We are one of the few licensed and certified home inspection services in Northern Colorado and with over 30 years in the industry, we know what we are looking for. Please check out our credentials here. Generally, there are going to be a few things that are uncomfortable when you walk through a home, especially if it is more than a few years old. This is completely normal, you see something that is kind of weird, like a built-in flower pot in the bathroom, a full room mural of a greek garden, or a custom made cast iron gong on the back porch. Those kind of things, while they may be just plain weird, are nothing to worry about when touring a house. The real issues are generally hidden from view and can be difficult to find without further inspection. 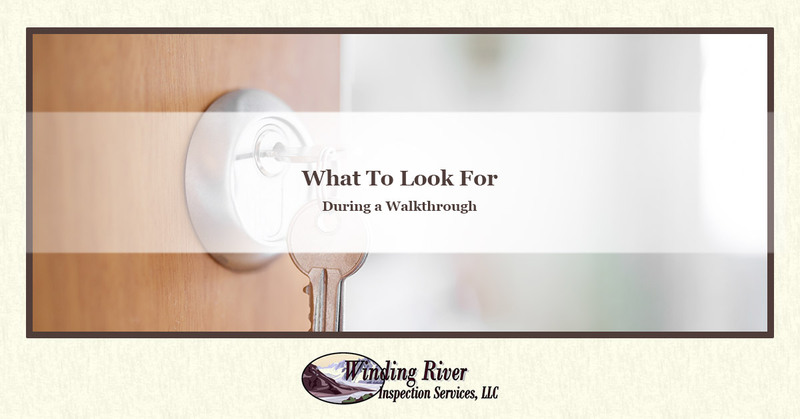 There are a few things that you should look for when touring a home that can be an indicator of potential problems. Plumbing can be a real hassle and, unfortunately, there is no plumbing installation anywhere that is going to last forever. 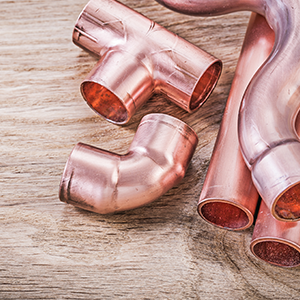 Plumbing can be prone to leaks and can look just fine while the inside is nearly plugged with debris and rust. If you see any standing water or drips inside of a home in a place where you normally would not see water, treat that as a red flag. The water could mean that the plumbing has problems and plumbing problems can be expensive. Always check the switches when touring a home, flip on the lights, and make a note of the condition of the wiring in the basement. Wiring is another potential issue that can cost a bundle if it needs to be replaced. Much like plumbing, wiring can be repaired, but the most efficient way to solve your wiring issues is to have the whole thing done at once. Both wiring and plumbing can have hidden problems and you should have a professional like Winding River Inspection Services thoroughly inspect any home before you agree on a price. Contact us today for more information about our services and see what we can do for you!